WITH ITS OUTSTANDING EVENTS AND PROFESSIONAL FACILITIES, IT IS CLEAR WHY THE LONDON CLUB HAS BEEN A SOUGHT AFTER MEMBERSHIP FOR WELL OVER A CENTURY. Members join to talk business, connect, and entertain. We are known for personalized service, culinary excellence, and a remarkable experience unlike any other in the city. 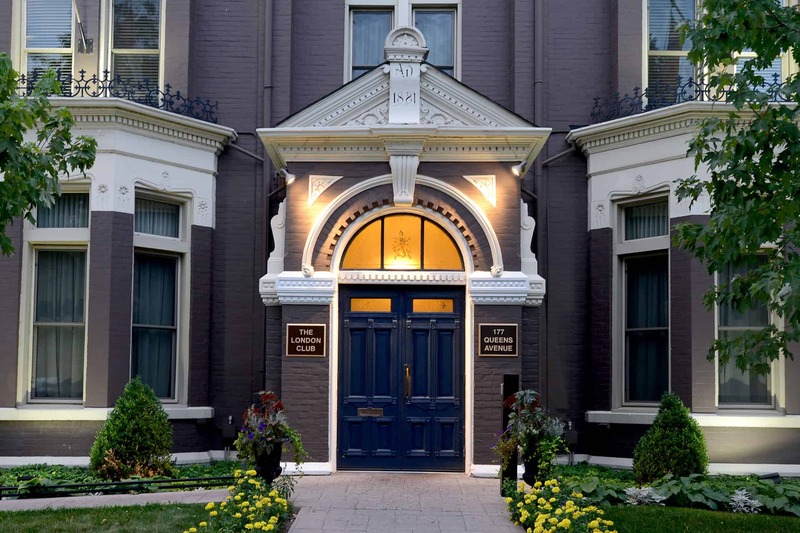 Come experience why business professionals have chosen to dine and connect at the London Club since 1880.